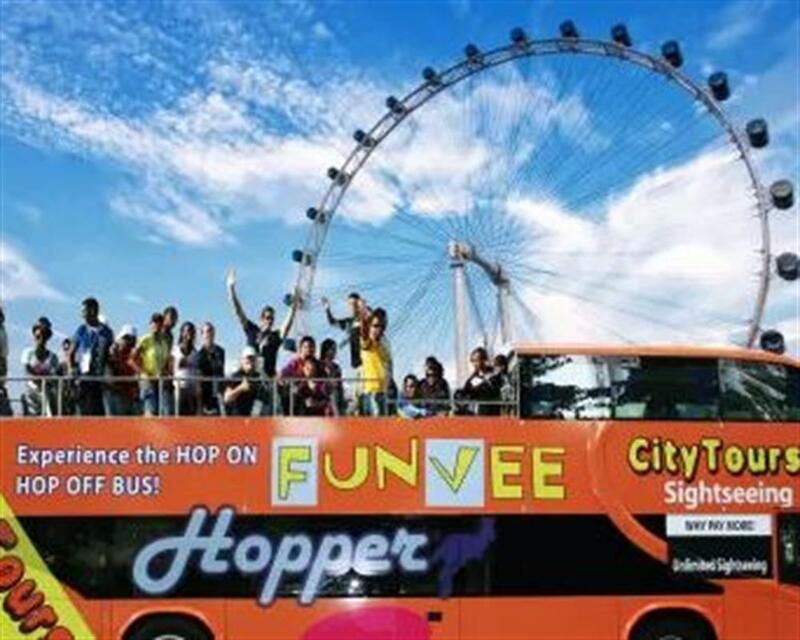 Singapore has one amazing thing which a bus called Funvee with an open-top double decker. Let’s observe the breathtaking Garden by the Bays, one of the first tropical waterfront garden. The gardens provide you the superb atmosphere. The recommended thing is Garden Rhapsody! The supertrees become awake again at night, and you will see the brilliant light bursting across the sky. Then, driving pass Merlion park, Padang and National Gallery. This gallery is placed in the heart of Civic district locating in former Supreme Court and City Hall. 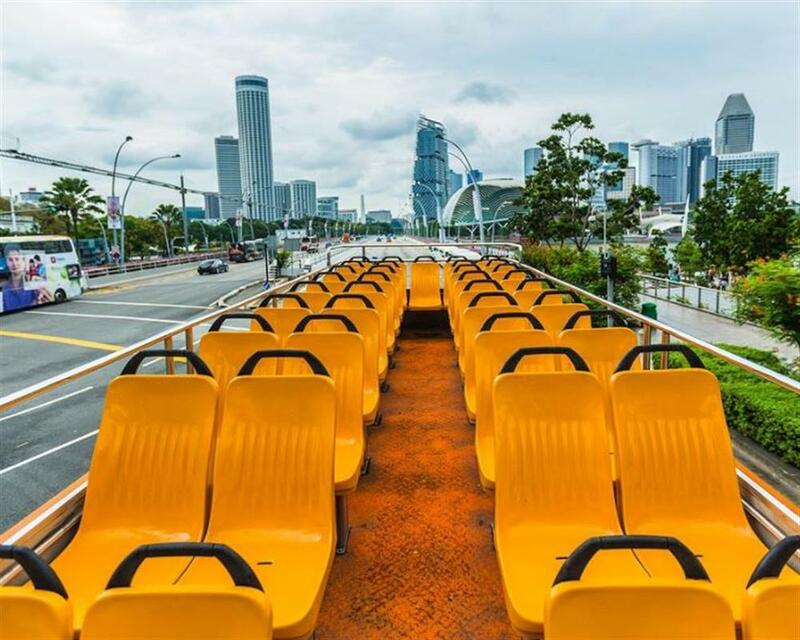 To show the outstanding culture and geological location of Singapore, this gallery expresses the art of Singapore and Southeast Asia from Singapore’s National Collection. This gallery also cooperates well with the other museums to continually increase Southeast Asian art to be known among global market. Pause at colorful Haji Lane which contains many kinds of stores including boutiques, bars and cafes, or one choice is to take up the traditional products, such as Persian carpets, kebaya dresses, and handmade perfumes from Arab Street and Bussorah Street. Meal Voucher and River Boat Tour are not included. Age 3 - 12 years old. Pre-reservation is required for FunVee Night Sightseeing. Lead travelling party holding the eticket redemption voucher must present a valid photo identification for this exchange. 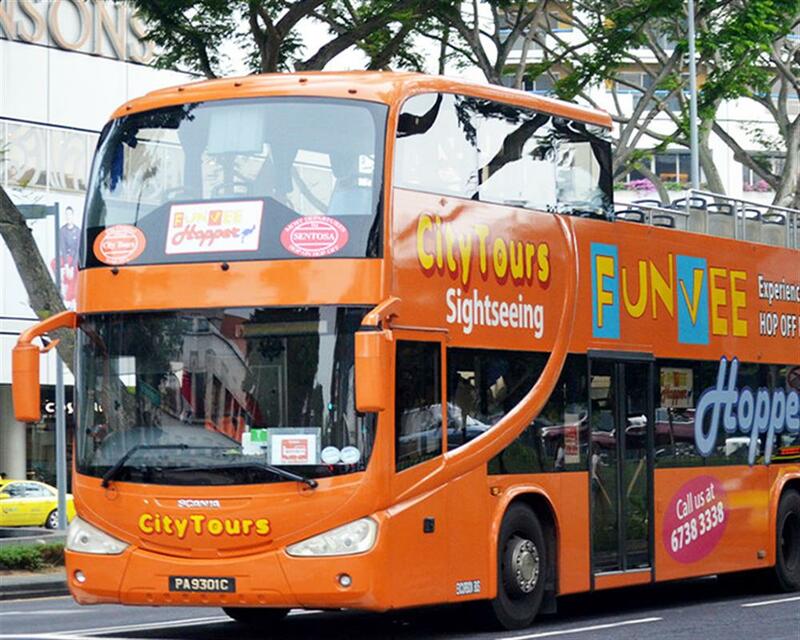 Certain months of the year, itinerary will be changed based on the festive seasons.